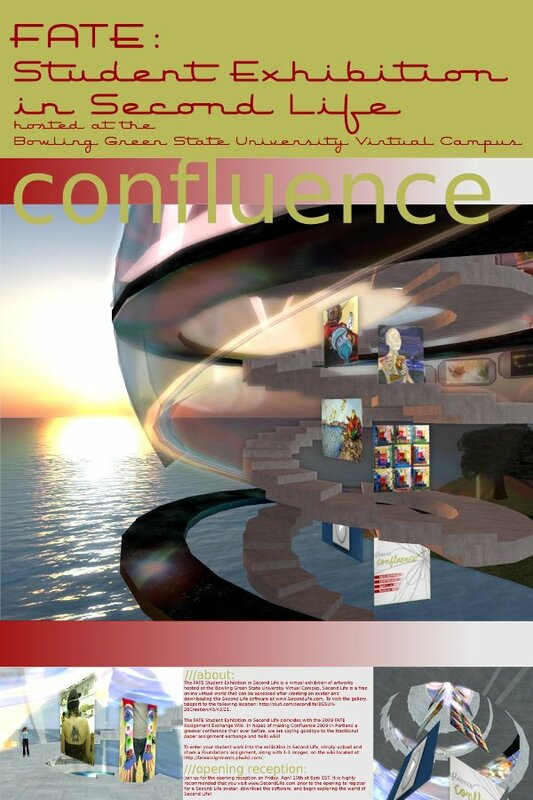 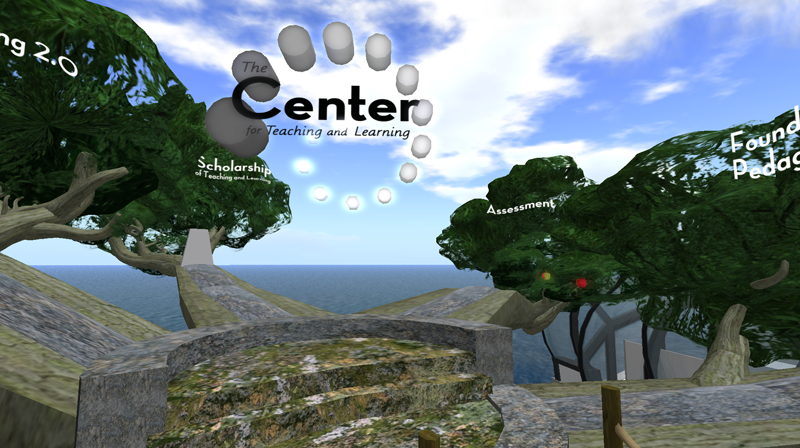 If you’ve been flying around the Virtual Campus lately you may have noticed A LOT of new projects underway! 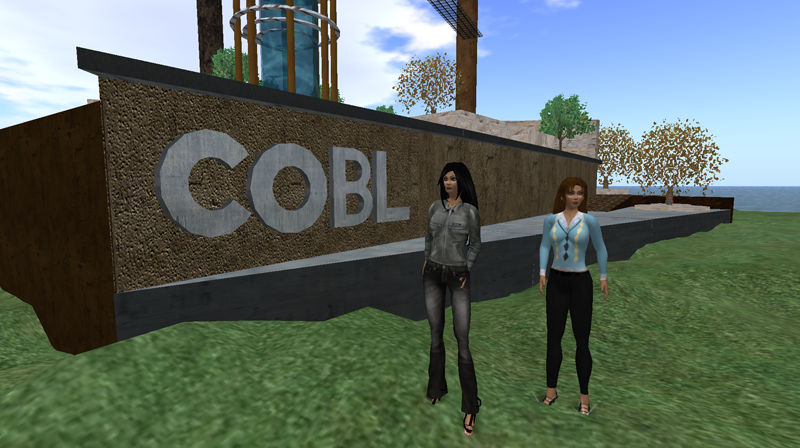 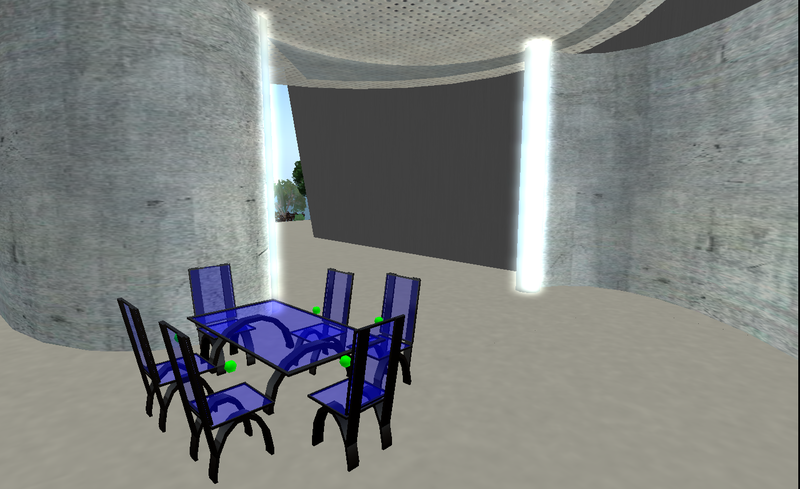 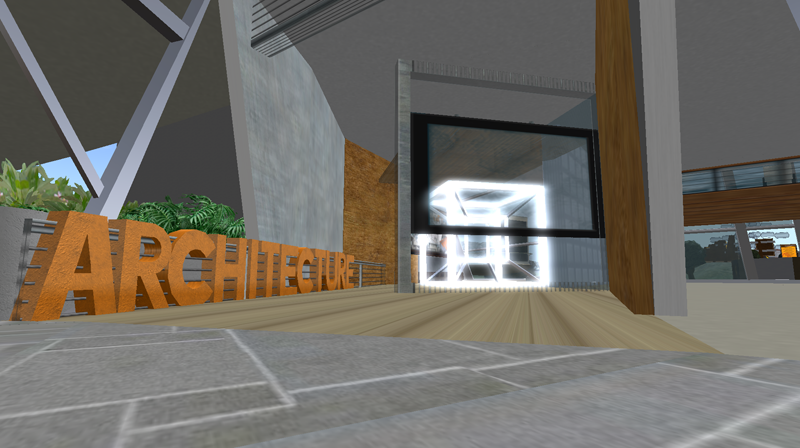 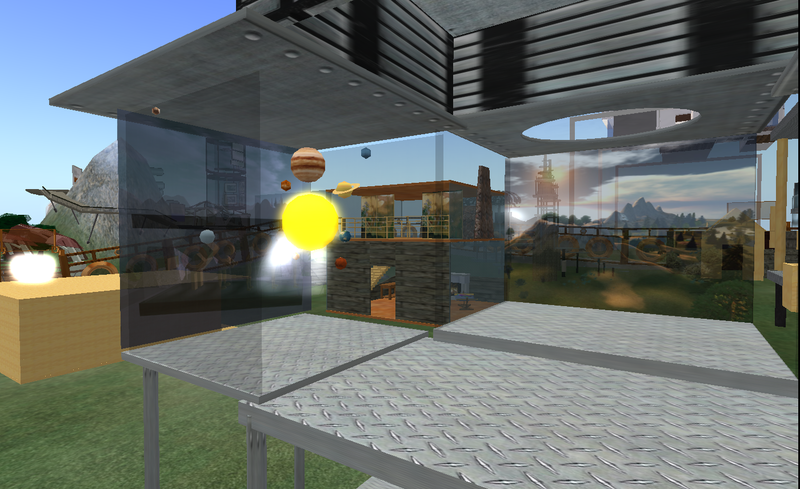 That would be Instructor Audra Magerman’s TECH 4800 Topics in Technology – Architecture in Second Life class. 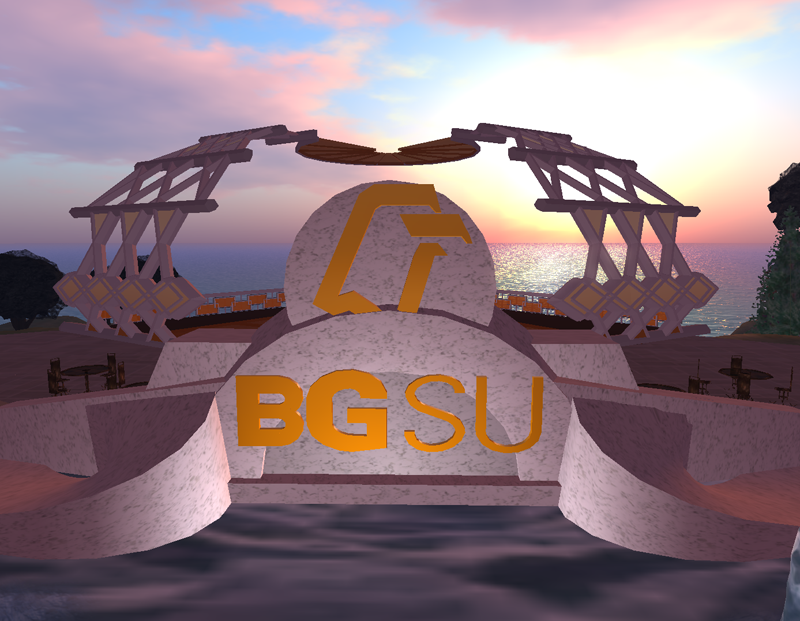 14 students are taking the course this summer and are currently working on personal work spaces (seen above) and departmental office spaces for BGSU Departmental use (below). 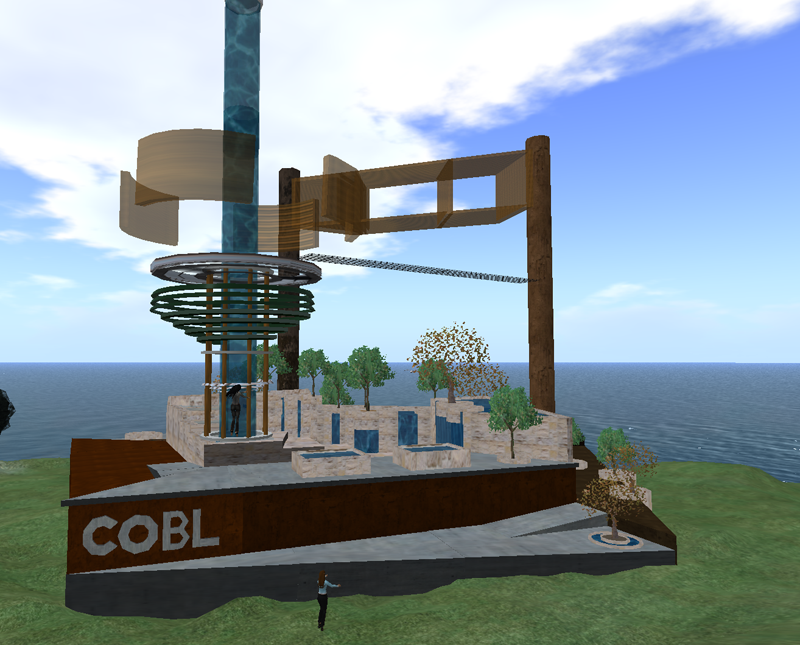 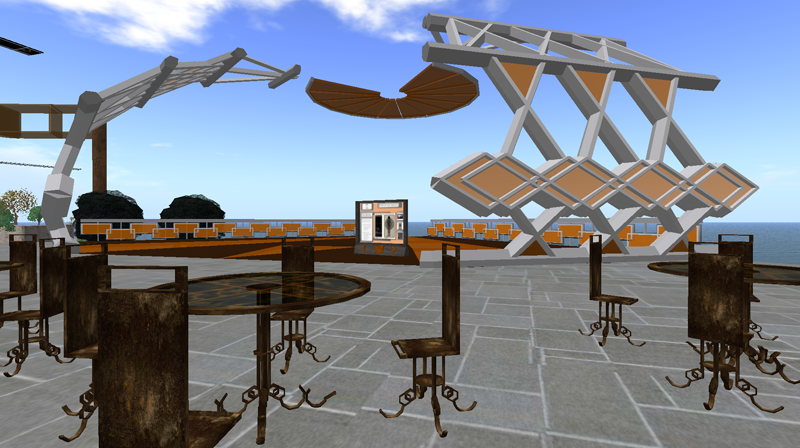 The platform in the image below is a proposed ‘classroom’ built by a student for the ATE program (Advanced Technological Education).